Being one of the trusted firms in the industry, we are highly engaged in providing a unique range of Glossy Floor Tile. Umiya Tiles & Marble Pvt. Ltd. 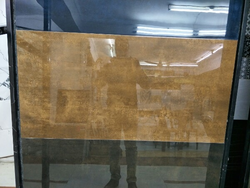 Being a foremost organization in this industry, we are actively engaged in offering the finest quality range of Glossy Tiles. 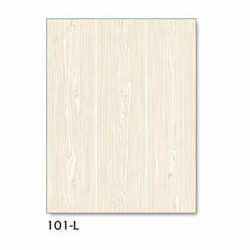 This Luster Ivory Concept Wall Tiles is favorite among architects and interior designers. • Crack resistance Price Range: Rs20/sq. ft. -Rs2500/sq. ft.